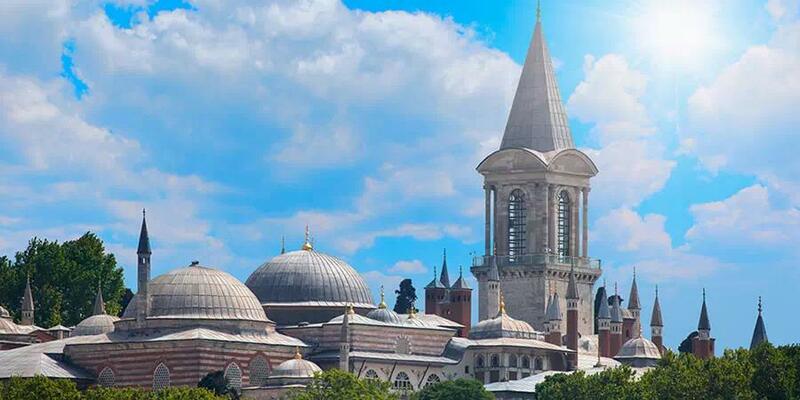 NOTE: The timetable of these tours can be arranged according to your request or arrival time of the ship to the port. 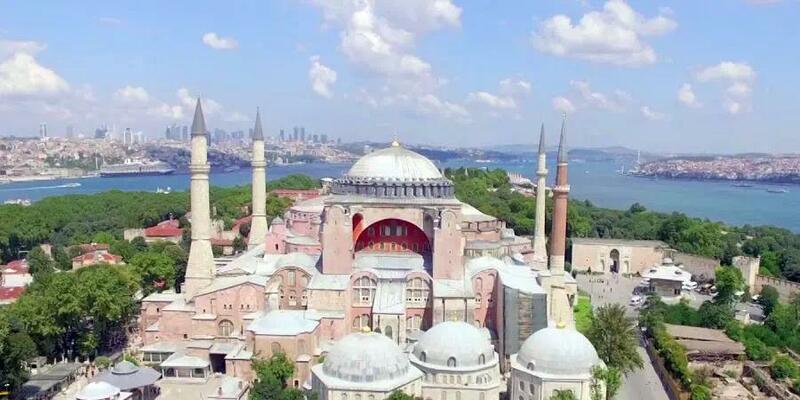 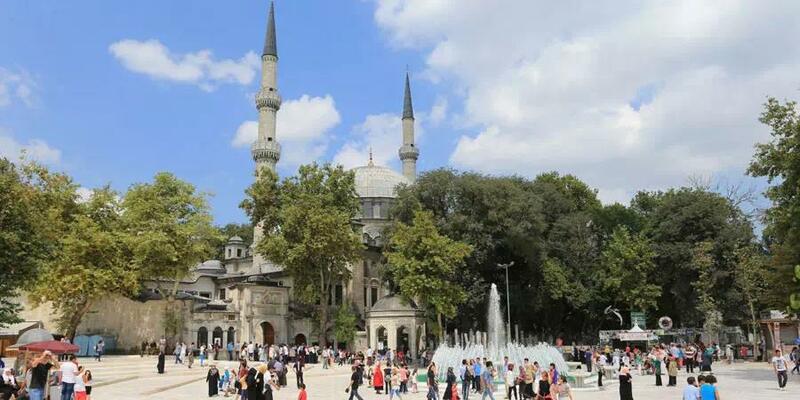 Istanbul tours are organized according to your wishes. 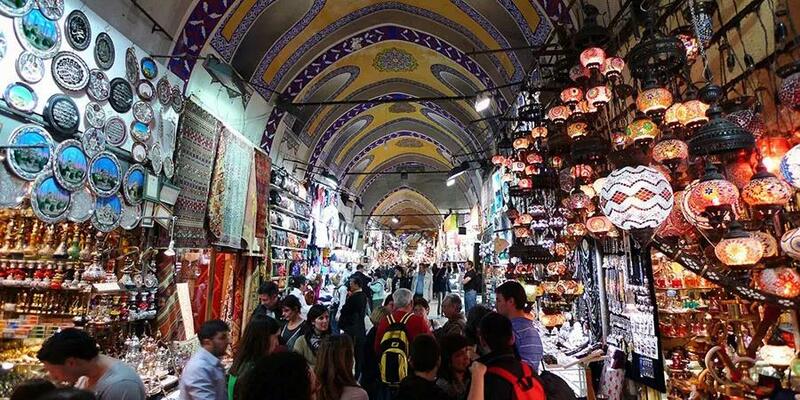 just let us know where to visit or what to want to do in Istanbul.